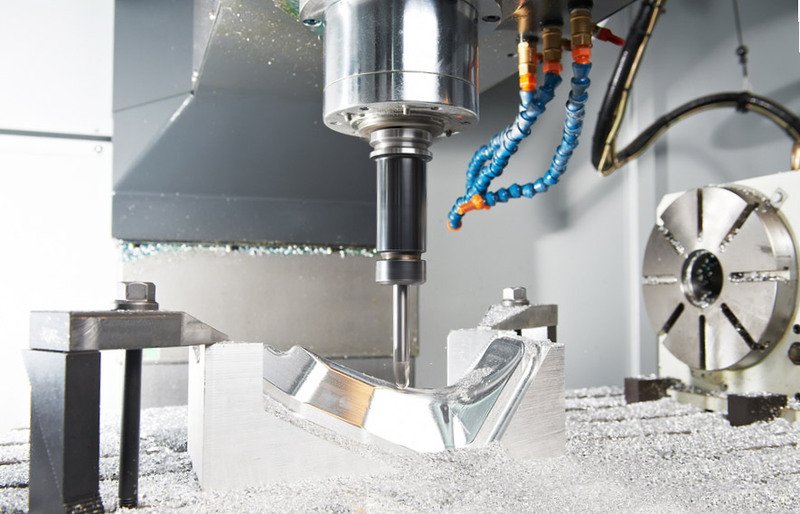 With over twenty years experience we offer complete support from concept and design to production including designing, injection mould making and production of goods. Our designers work on modern CAD/CAM solutions. 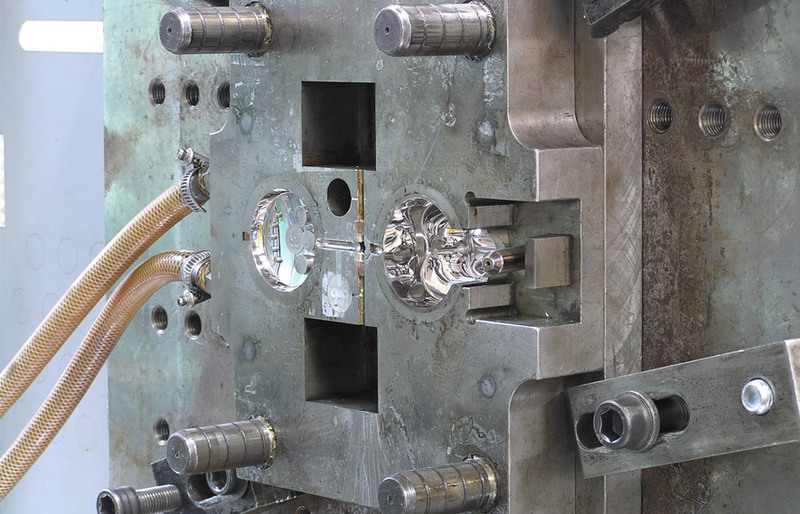 We make blow and injection moulds ready to production elements from constructional plastic (PP, PS, PC, ABS, SAN, etc.) and rubber material.